When Worlds collide it can be a beautiful thing. It’s hard to beat really good fried chicken, this past year we traveled across the country sampling fried chicken from a dozen or so places in the south. Since the trip we’ve been craving it everyday. But why not kick it up a notch! 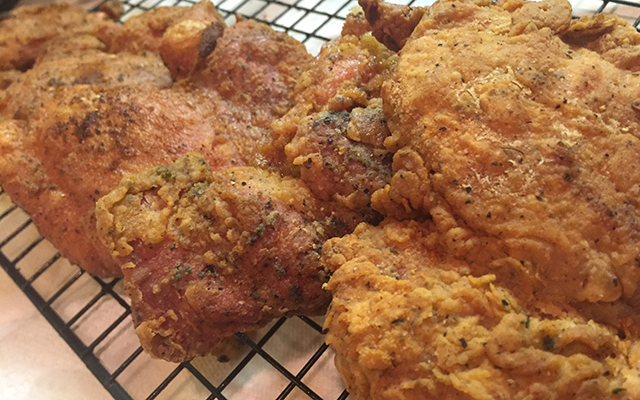 We combined pan fried chicken with the GMG and broke all the rules. 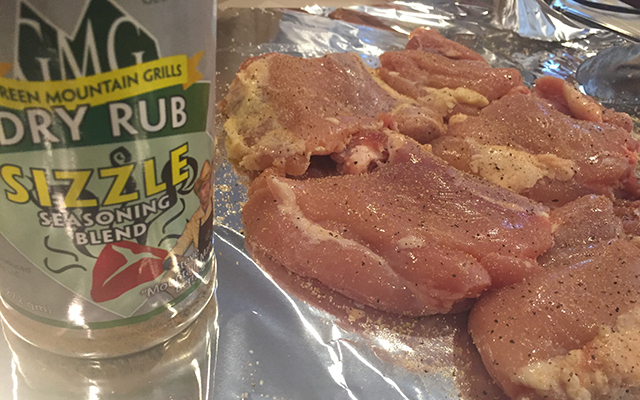 First season your chicken with GMG Sizzle Rub and turn your grill to 200f. 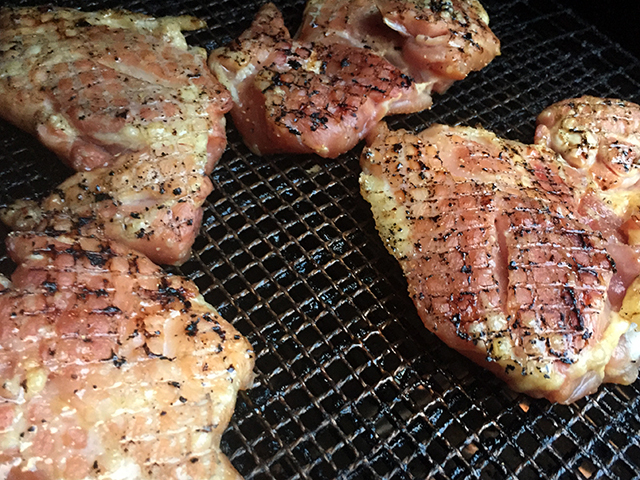 Smoke the chicken for 1 hour flipping after 30min. While the chicken is smoking. Heat the lard or shortening in a large skillet and set up the dredge station. Test the temp of the pan by dropping a pinch of the flour in the pan, when it sizzle right away your are ready to go. 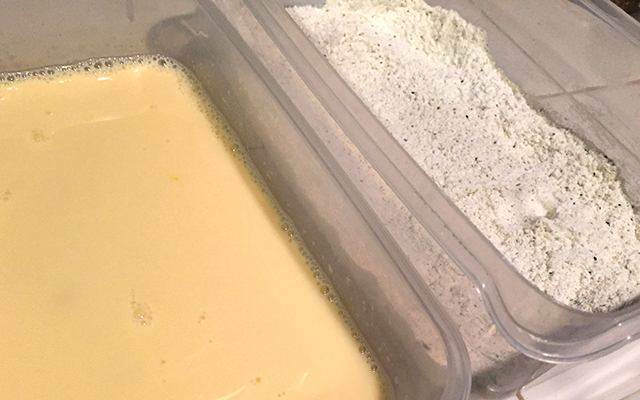 Once your chicken is done smoking begin by soaking a piece at a time in the dredge and coat in the flour making sure to completely cover while patting down the flour into the chicken. 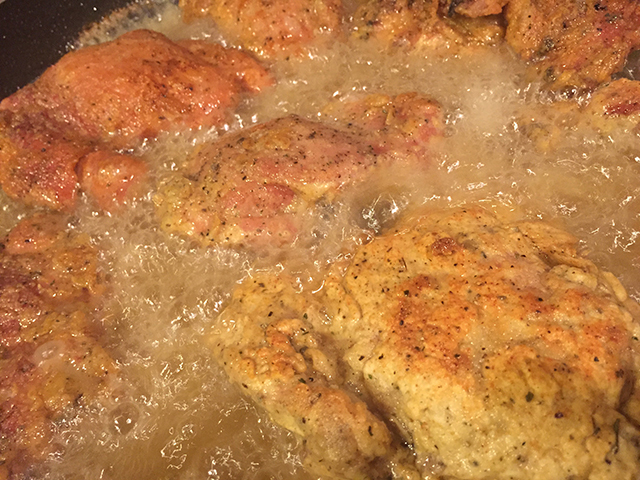 Add the Chicken to the frying pan and fry until you develop a golden crust a few minutes on each side. Check to make sure you reach an internal temp of at least 165f but for the best results cook dark meat to the 175-185 range. 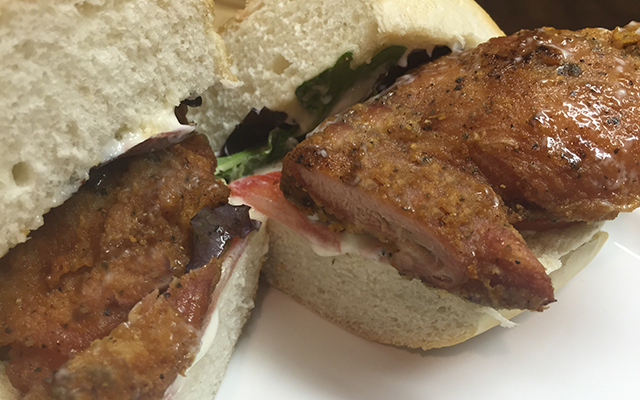 We used boneless thighs and made a fried chicken sandwich with ours, but fried chicken over mashed potatoes and gravy would also be delicious. You can use your browser to print the page, or copy and paste into a document.